Ready for a change? Time to give your sapce a makeover! Wooden surfaces need to be sanded first, irrespective of whether it is to be stained or painted over. 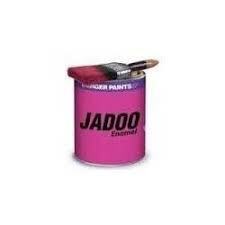 Key to long lasting paint result is to prepare woodwork to get rid of dust or loose particles or existing glossy layer if any. Wood needs to be sanded along the grains. Starting with 180 Grit sand paper, sanding can be progressively done using 320 or 400 grit, either at the beginning or between coats. Step 2 : Stain : Change the Colour! Stains chage the colour of the wooden surface. Premium Wood Stains are available, that can give your wooden surfaces the look of Mahogany or Teak. 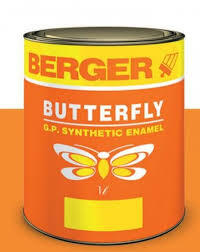 Satins can be used before applying polish or even before transparent melamine or polyester coatings. Stain can be applied over the surface as required, to achieve desired colouring. No sanding is required in between. Wooden furniture and doors can be polished to give a rich, glossy look.Polishing is done either manually (hand polish) or using a machine. Chalk powder is applied onto the surface, stained or otherwise, before polishing, to get a uniform tone. Light sanding using 320 or 400 grit sand paper can be done, in between. 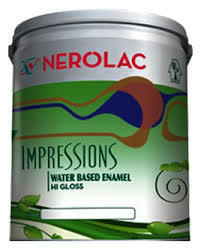 Melamine or PU coating can be applied over Polished surfaces for superior finish and film stay.